This jacket and body con dress combo is the perfect outfit for a girl's night out. 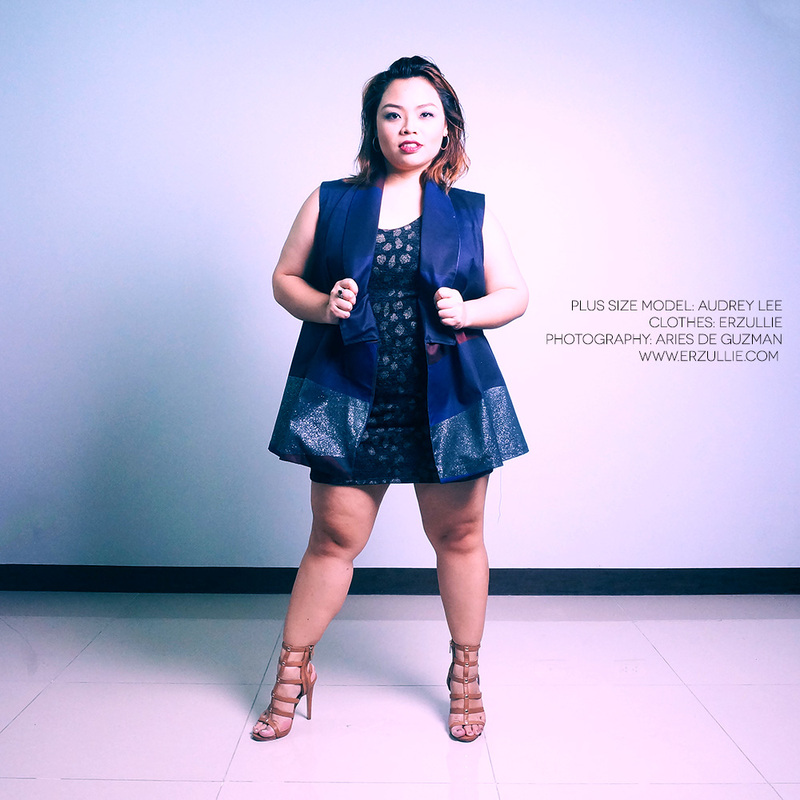 Love how fierce Erzullie Icon and Plus Size Model, Audrey Lee, looks in this outfit! Want yours? Register here to get an Erzullie invite.